One riddim is the traditionnal reggae heritage. 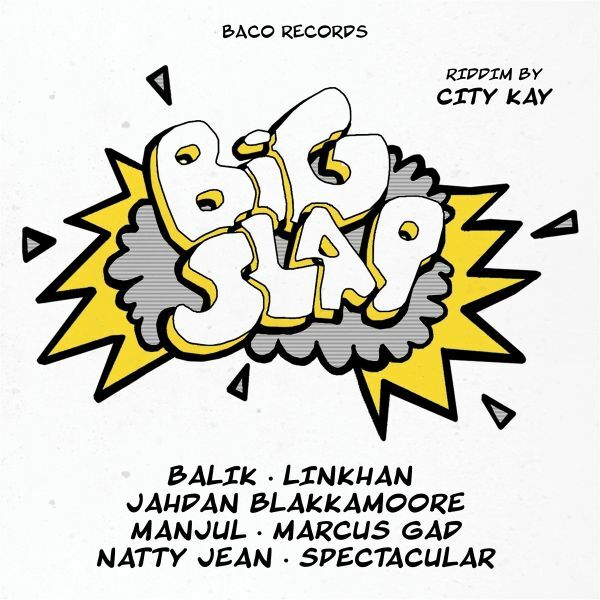 The most famous reggae deejays and singjays are playing on this BACO records release. The Black Bird riddim LP and companian Big Slap riddim on two single LP's and together on one CD.